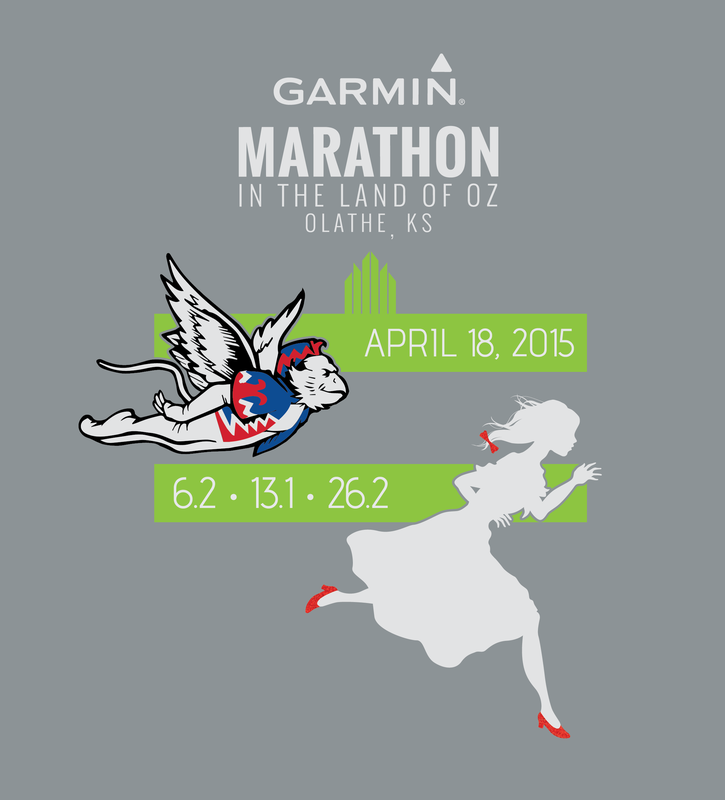 This race started in 2002 as the marathon course for the NAIA Outdoor Track and Field National Championships! 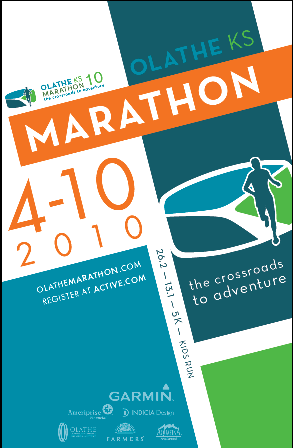 In 2003, the NAIA allowed the public to run the course 30 minutes behind the student athletes and it officially became the Olathe Marathon with 183 participants. 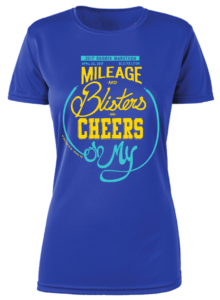 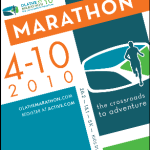 In 2004, the Olathe Marathon started at the Olathe District Activity Center and finished at the Great Mall of the Great Plains in Olathe, KS. 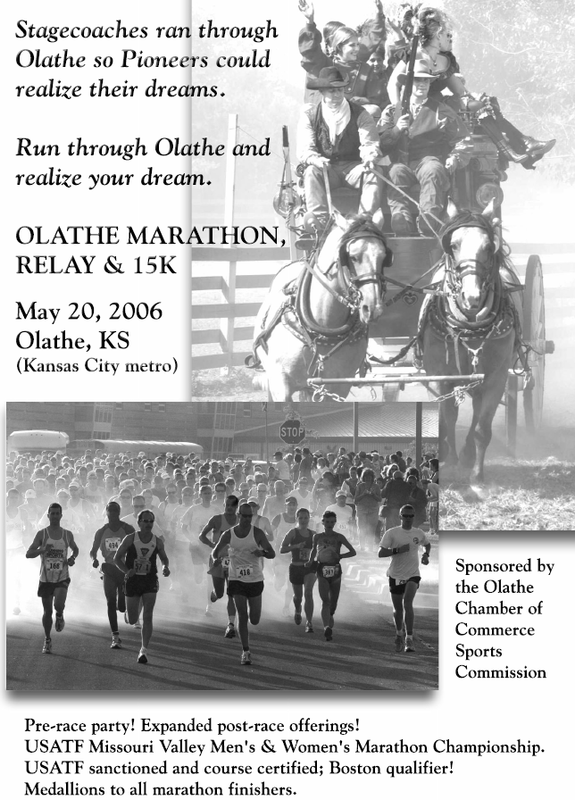 From 2005-2008, the Olathe Marathon started at the Gardner-Edgerton High School and finished in downtown Olathe. 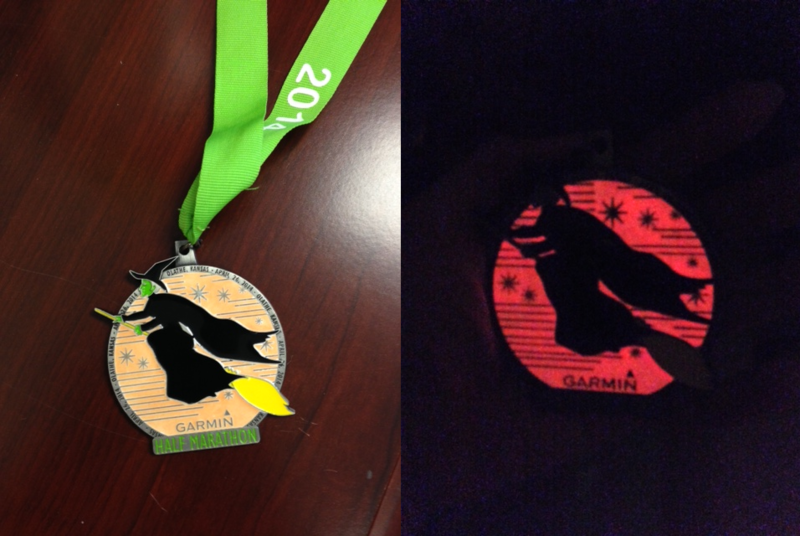 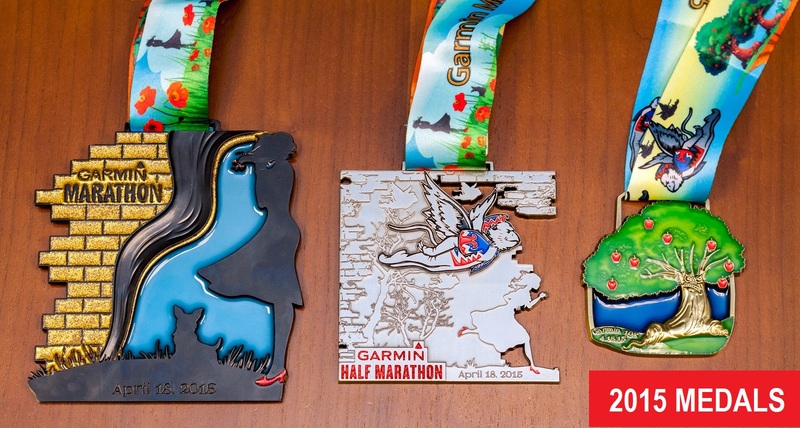 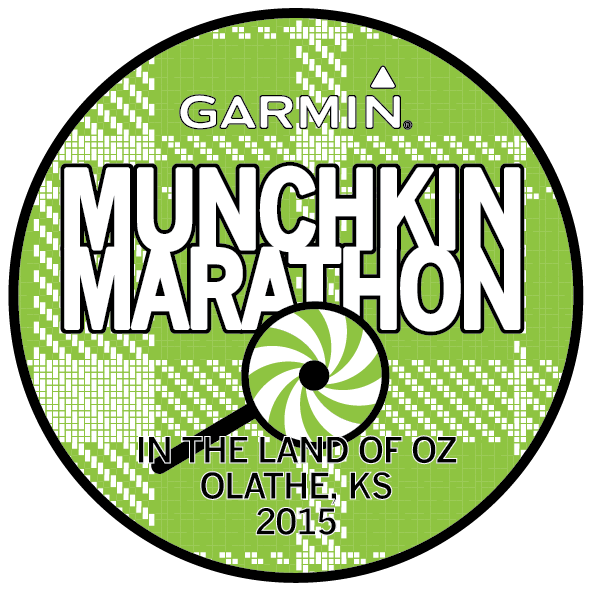 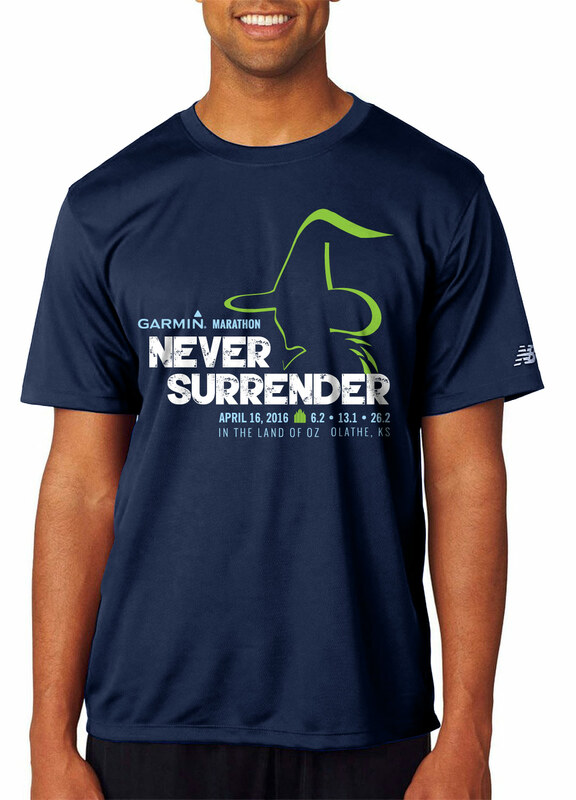 From 2009-2015, this race started and finished at Garmin Headquarters in Olathe, KS. 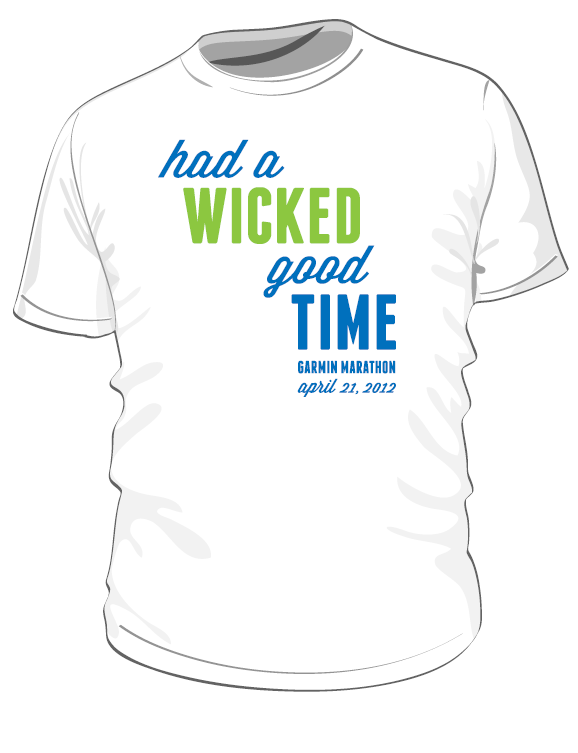 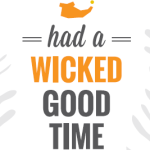 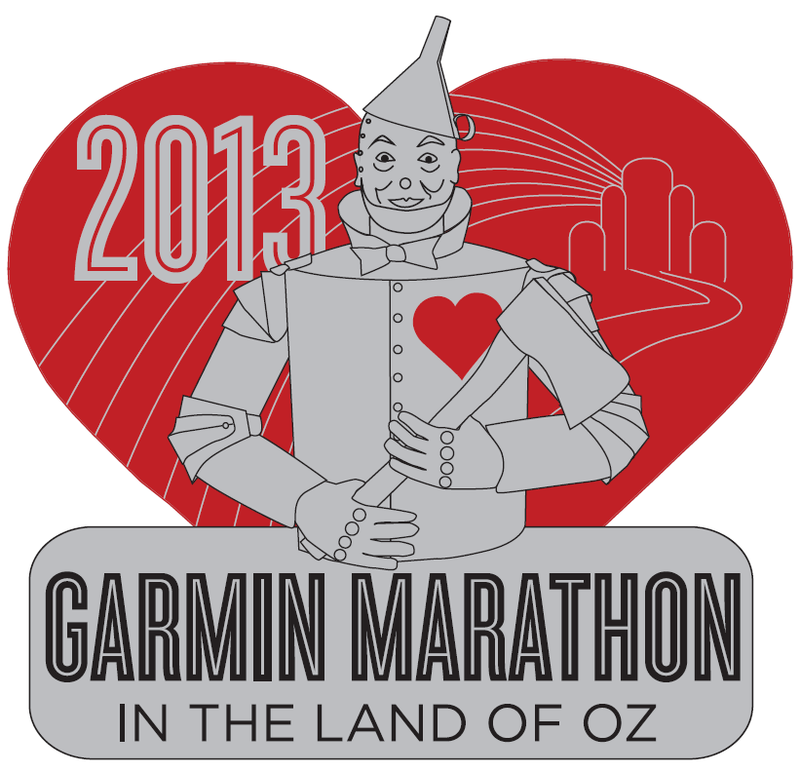 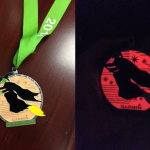 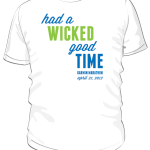 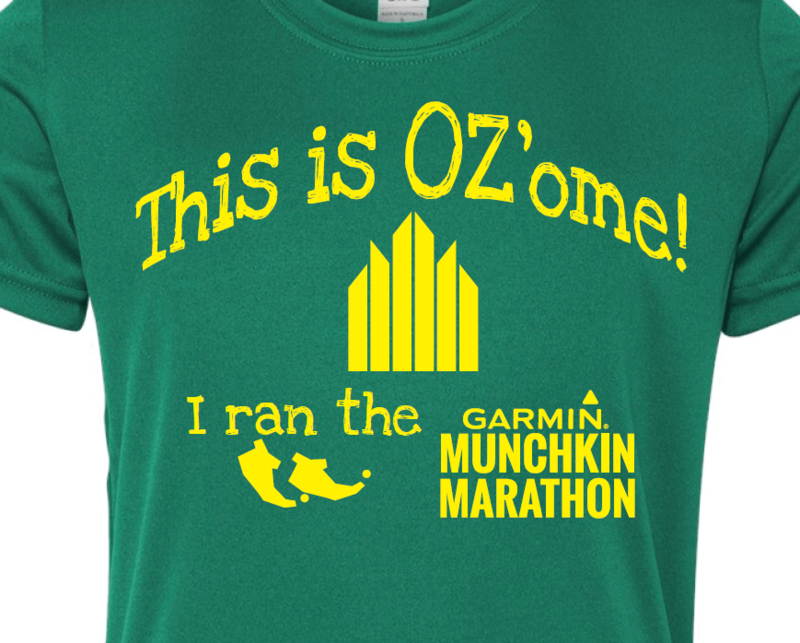 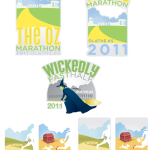 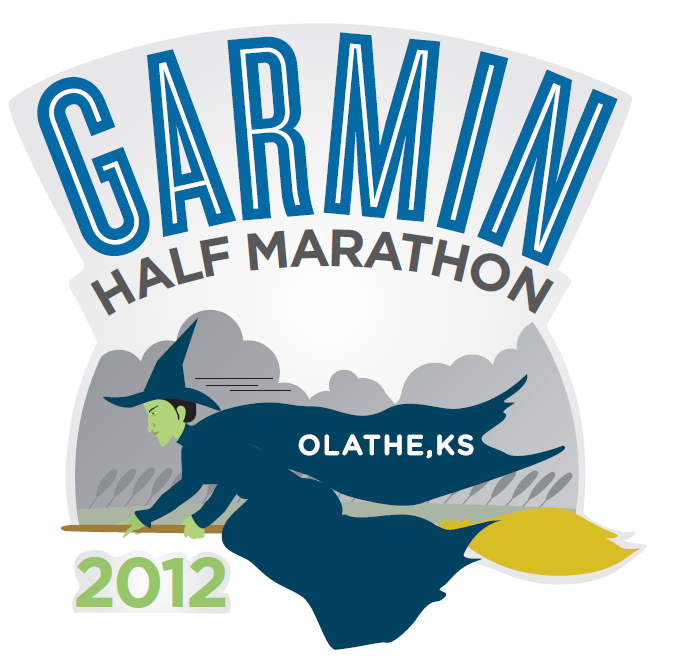 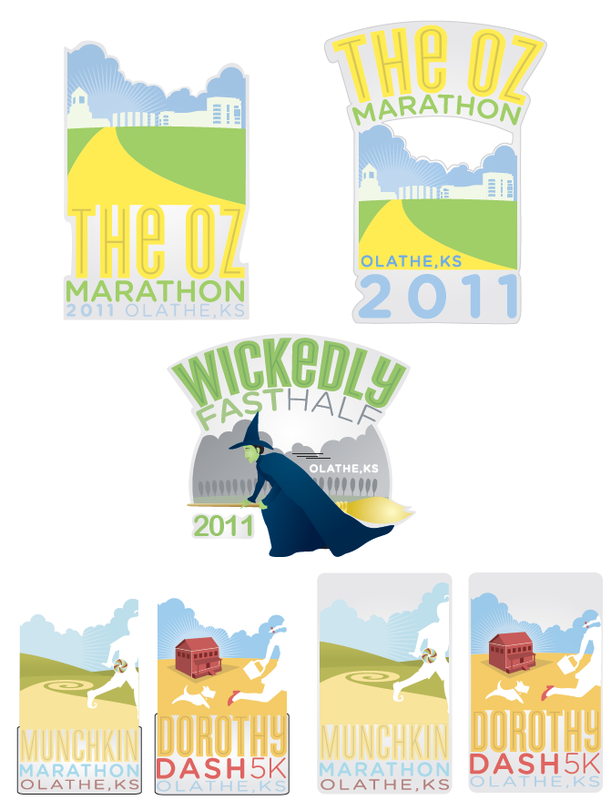 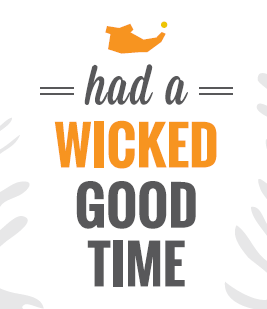 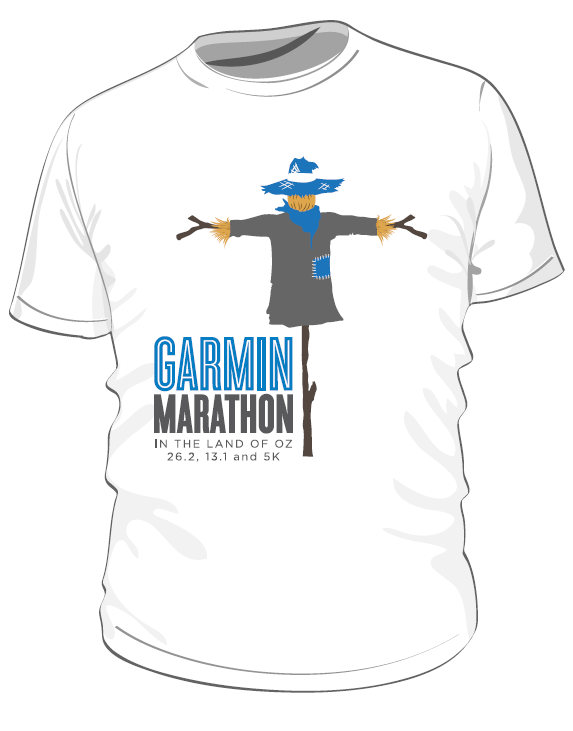 In 2011, the Wizard of Oz theme became the new force behind a top Kansas Marathon. 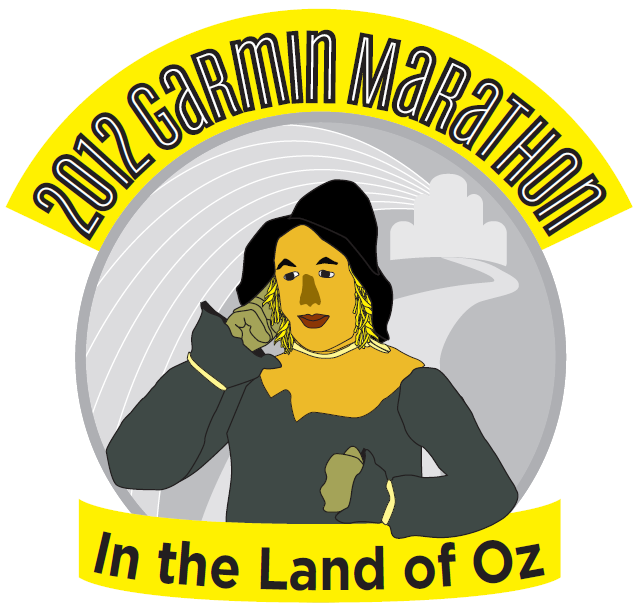 The race was called the Oz Marathon with more than 1,800 participants. 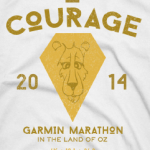 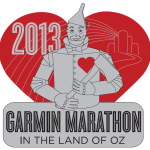 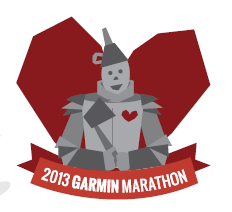 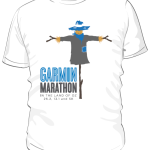 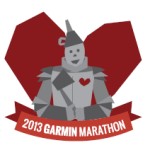 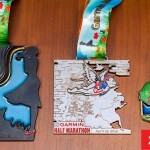 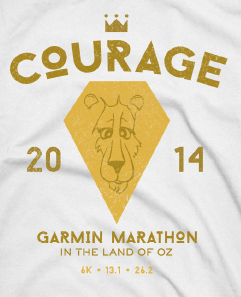 In 2012, Garmin’s sponsorship increased to become the title name sponsor of the race to become the Garmin Marathon. 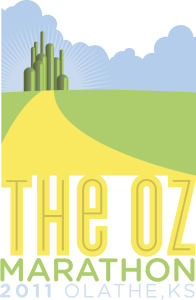 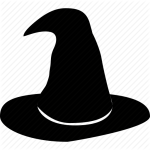 The Wizard of Oz theme is still used. 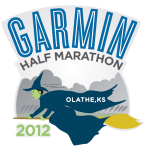 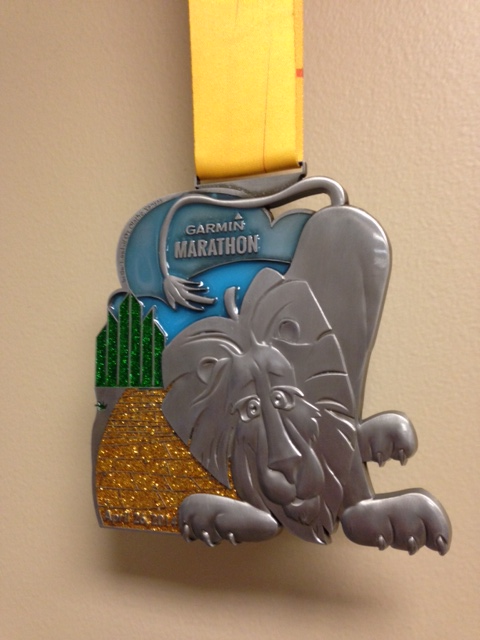 In 2014, the Garmin Marathon became part of one of the three Heartland Series Half Marathons and registration swelled to nearly 4,000 runners. 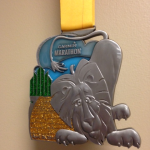 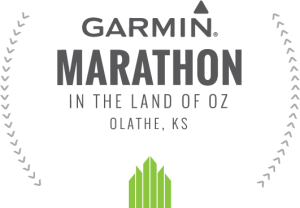 In 2016, the Garmin Marathon found a new home for their start/finish line at the all new Embassy Suites Hotel & Olathe Conference Center and hosted more than 3,700 runners from five countries and 44 states. 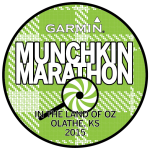 In 2017, the Garmin Marathon repeated the 2016 course with participation over 4,100 from 43 states and 10 countries. 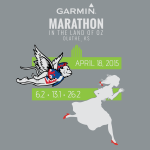 In 2018, the Garmin Marathon returned to Garmin World Headquarters for the 16th annual event in Olathe, KS. 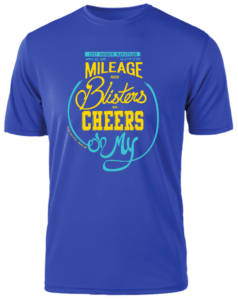  The race hosted over 4,300 participants from all 50 states and 10 countries in the Marathon, Half Marathon, 10K, Family Run and Virtual Race.